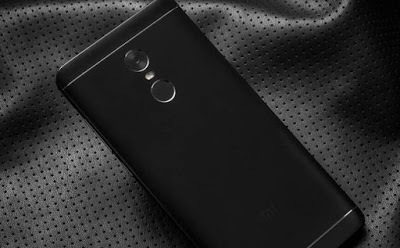 Snapdragon 660 Powered phone could be Redmi Pro 2 whose spec leaked a few weeks ago.Xiaomi Redmi Pro 2could be powered by Snapdragon 660 processor along with 6 GB of RAM and 128 GB of internal storage.on Camera expected to feature 12 MP camera with Sony IMX362 sensor. Packed with a 4500 mAh battery. Snapdragon 660 is likely to have its own custom Kryo cores like the Snapdragon 820 or might use a combination of 4 x Cortex A73 CPUs clocked at 2.2GHZ and 4 x Cortex A53 CPUs clocked at 1.9GHz. GPU will be an Adreno 512, it will have support for UFS 2.1 storage and have two LPDDR4 RAMs clocked at 1866MHz. Xiaomi is also expected to launch Snapdragon 653 Powered Redmi Note 4X in China with 4GB RAM and 64GB of internal storage.